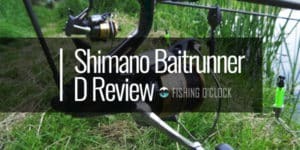 The Shimano Baitrunner D Spinning (4:81) is a revolving reel which is designed to operate in offshore areas and is a successor of Shimano classic. Apart from being affordable, this equipment is long-lasting and highly flexible to ensure you get the maximum service from it. It’s possible to aim and capture diverse types of fish. The equipment perfectly suits the dynamics of capturing different species. 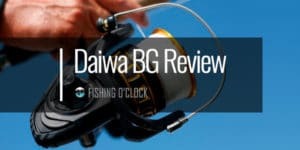 In this, the Shimano Baitrunner D Spinning Reel comes in a series of 4 models. These are the BTR12000D, BTR8000D, BTR6000D and BDR4000D. With these models, consumers are offered a high degree of flexibility. All anglers are free to choose any model of their liking that preferably matches their needs. For instance, the 4000D and the 6000D models are specially made for catching snappers. To facilitate this, these two have the squid bait and the unweighed Lillie. 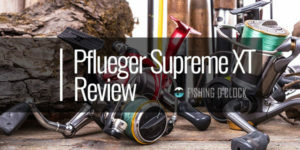 On the other hand, both the 12000D and the 8000D are models that are specifically designed for anglers that catch fish in saltwater or for specific species such as the pelagic gamefish. A point worth noting is that irrespective of the model you settle for, quality is guaranteed. 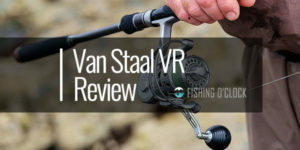 All the models are made of an unmatched material-cold-forged aluminum spool, water-proof drag system, a strong graphite frame as well as a vari-speed oscillation. The side plates have also been platted with a unique black metallic finish making the different models desirable to the eye. 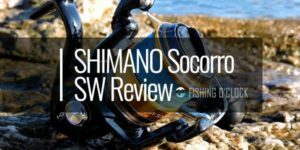 Shimano has also included an SR One-Piece Bail Wire and Power Roller III. These have the purposes of assisting your reel cope and adapt to the increasing trend of using such reels alongside braided super lines. The anti-reverse mechanism of Baitrunner D makes it famous amongst many people. It utilizes the bearings which have got zero free-play and therefore it is always perfect. The bearings are immune to rusting and they are covered by a layer of metal that filters out impurities. 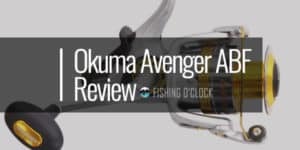 Therefore, this stopper is of great importance when it comes to the steadiness of the reel and it also ensures the reel is effective in all its luring process. In most cases, the majority of the rotating gears will use the perpendicular crankshaft resulting to a line being stack up either at the lower or upper part of the spool. Baitrunner D uses the most recent technology making sure that there is a form of consistency of the line lay in the pool. This will make sure that the spreading of the reel in long distances in water is done correctly. 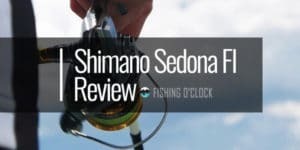 Shimano has the propulsion line controlling system which helps it to focus on the upper section of the spool’s lip. In order to enhance the performance of this lip, a technology has been developed which ensures that there is no backlash taking place in the lip. This is great progress in the fishing industry and it will be of great help to most of the fishermen. 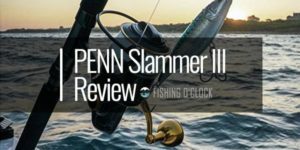 The baitrunner feature of the Shimano equipment has a knob which helps in creating a certain degree of resistance to the ball. Which in this case will not need the angler for flipping purposes. The knob also assists in the free movement of the bait until when the conditions are favorable for the angler to slide back the switch. 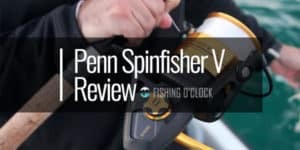 It is therefore evident that this saltwater spinning reel has numerous features which contribute to its benefits to fishers who are ready to have some good catch from waters. 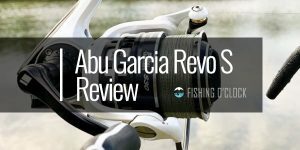 Read on to find the list of the most popular saltwater spinning reels ever. A primary set back of this device is that it is pretty heavy as compared to competitors’ devices. This could be contributed by the fact that this tool has numerous features all in one. 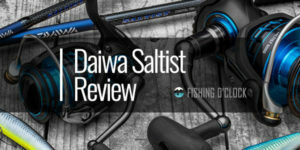 However, Shimano states that Baitrunner D has a weight of 30 ounces. This is approximately 385 grams and not quite heavy. Furthermore, this device has a clean and extremely elegant look. It’s multiple functions and durability overrides the fact that it is heavy. Another setback is that the gear ratio of 4:8:1 could have issues in cases when a fast retrieval is required. 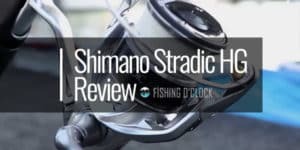 However, Shimano states that all their models are efficient. This has been backed up by numerous positive reviews from both the royal and new clients.